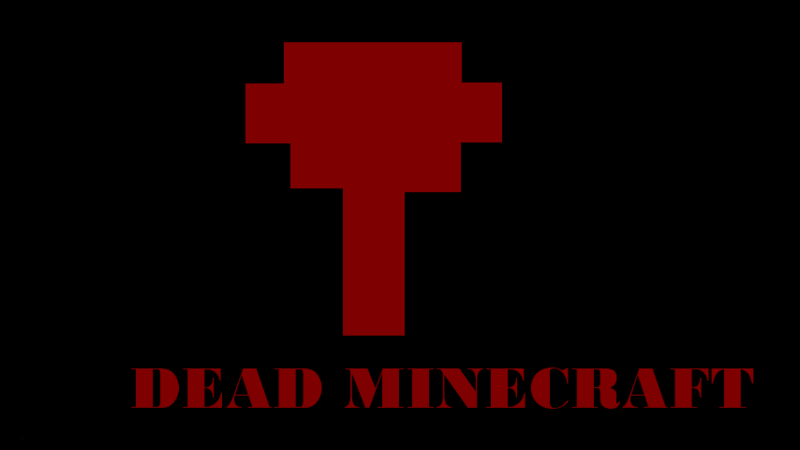 It is based on the PS3 game -Dead Island-, and has 39 weapons, 2 structures, 1 firearm, throwable weapons, 6 new kinds of zombies and alot of epicness. 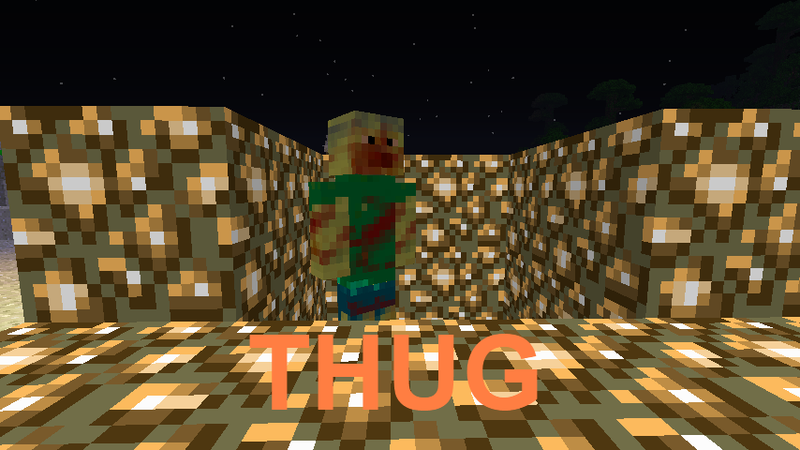 Zombies have several textures each so it’s more realistic. 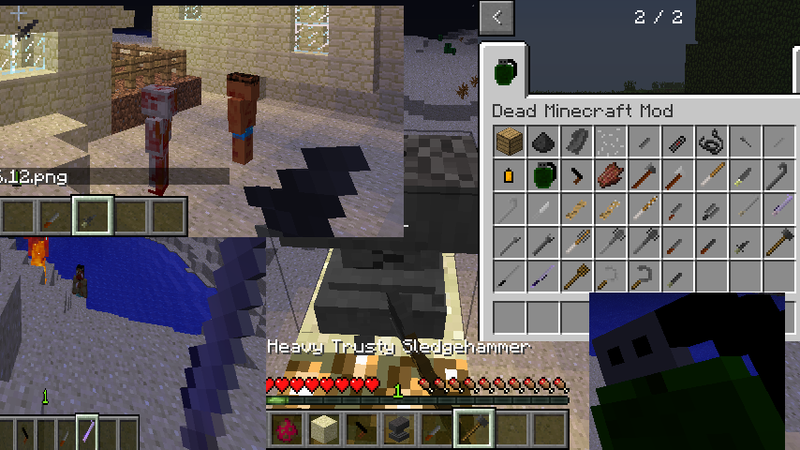 They can all break down doors and are hungry for villager blood. 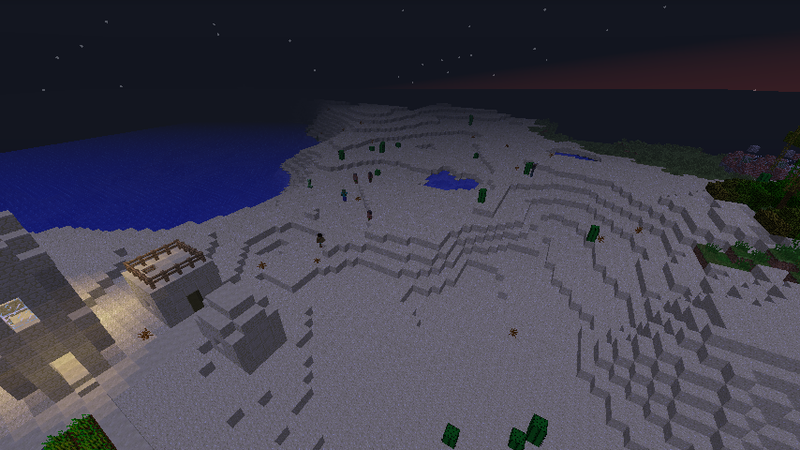 They also only come out at night, due to over spawning. They will not burn. These guys are tough. Fast and deadly just like in Dead Island. They will charge straight at you. 105 Health, these guys are some tough cookies. Traditional zombies. 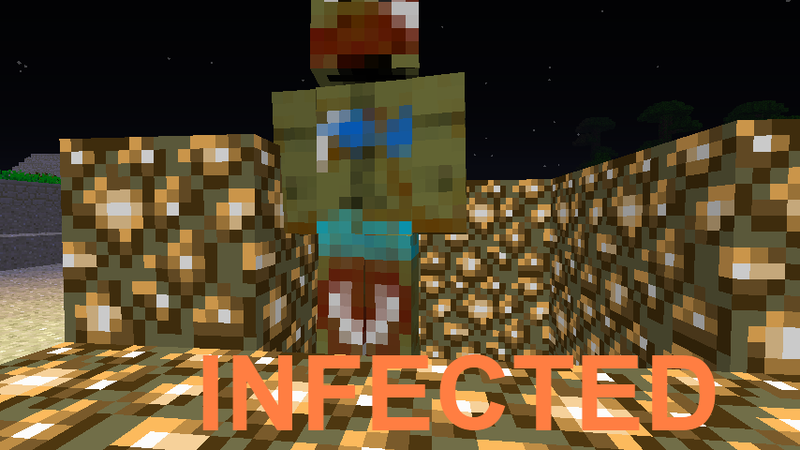 Spawn in packs and are stronger then vanhilla zombies. Like walkers, these guys spawn in packs, but are more rotten and ugly. These guys can ran very fast. These guys are seriously messed up. Stay away from them or you will boom. These guys aren’t to dangerous, but they pack a punch. 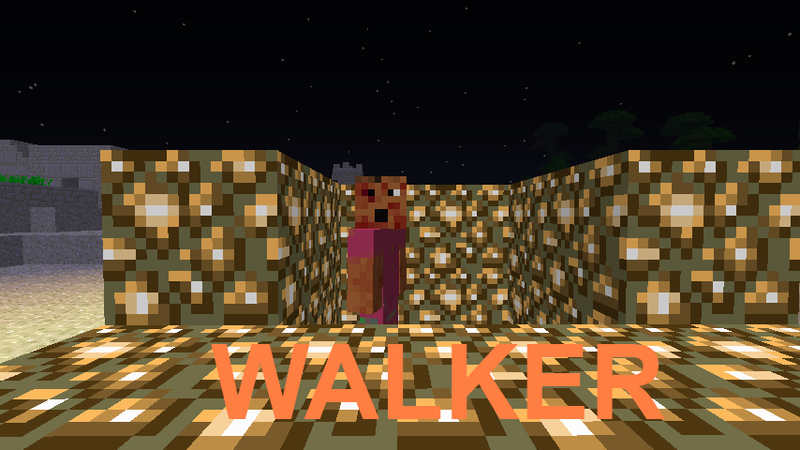 They are a bit slower then walkers. These guys will blast through your doors. 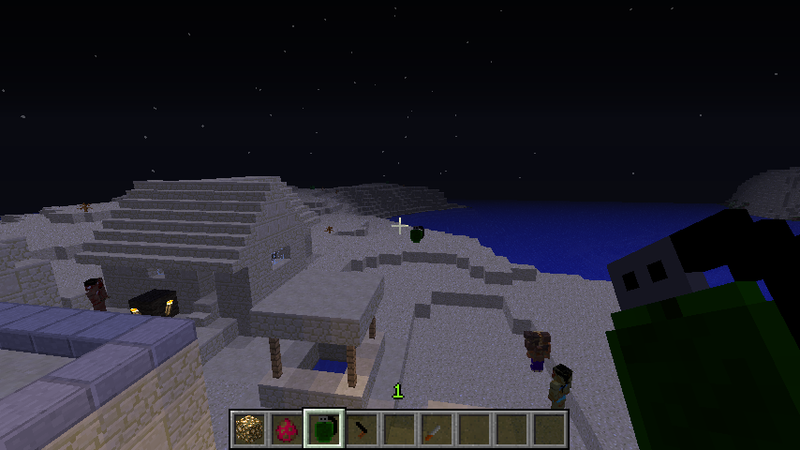 Stay away from villages at night. KNIFES: These are throwable by rightclicking. You won’t get them back though so only throw them when they are nearly destroyed. MACHETE, KATANA AND SICKLES: These items will cut through leaves very quickly. Also you can electrify the machete and katana. 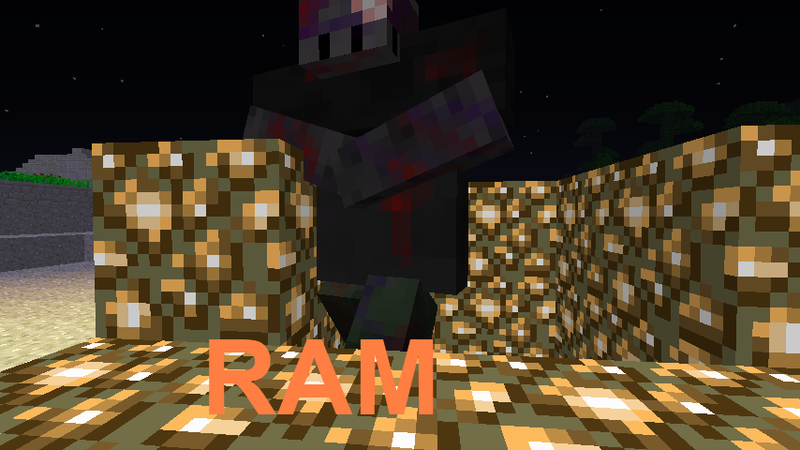 SLEDGEHAMMER AND CROWBARS: The sledgehammer will whack all mobs 0.1F into the air. 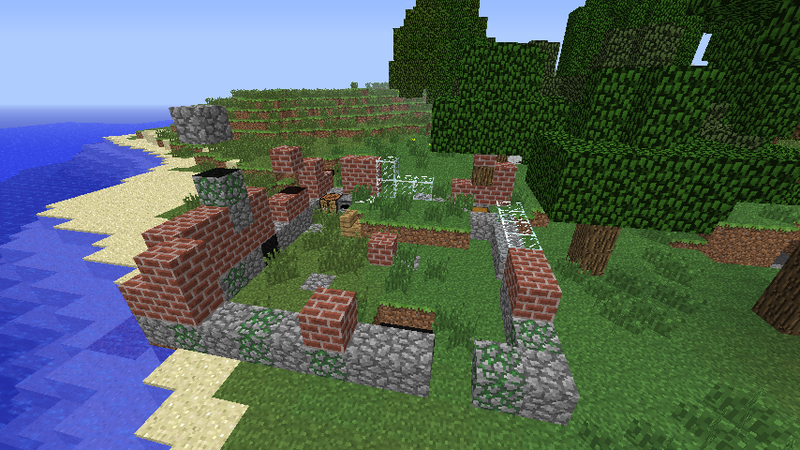 Also it and the crowbars can destroy machinery much quicker. 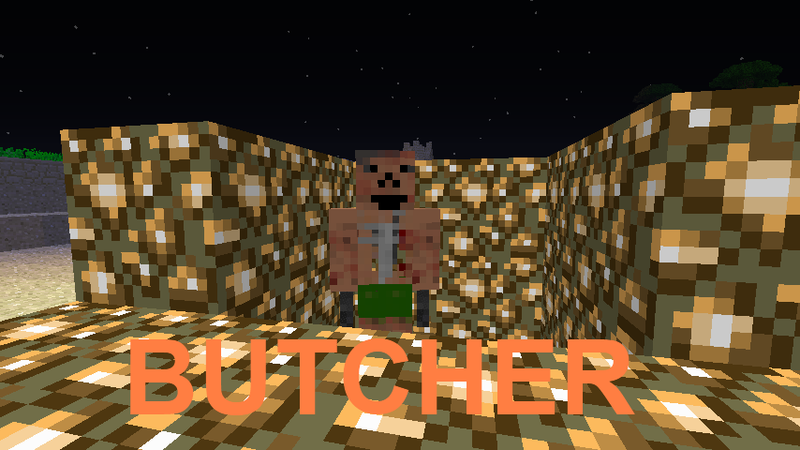 COOKED ROTTEN FLESH: With all the zombie bashing going on, you are going to collect quite a few rotten flesh. Smelt this to give yourself some cooked rotten flesh which restores 3 hearts and has a 1/8 chance of poisioning you. FIREARMS: So far only the pistol can shoot. You need gold bullets in your inventory. 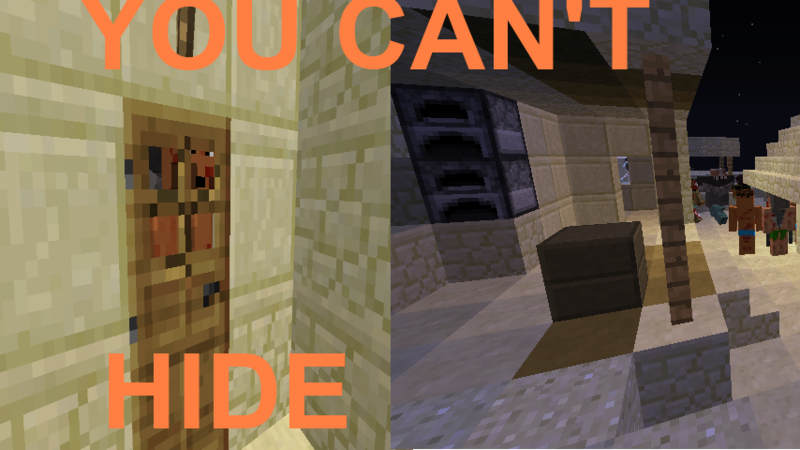 Also you can only find pistols in my structures, not dungeons or chests around the world. 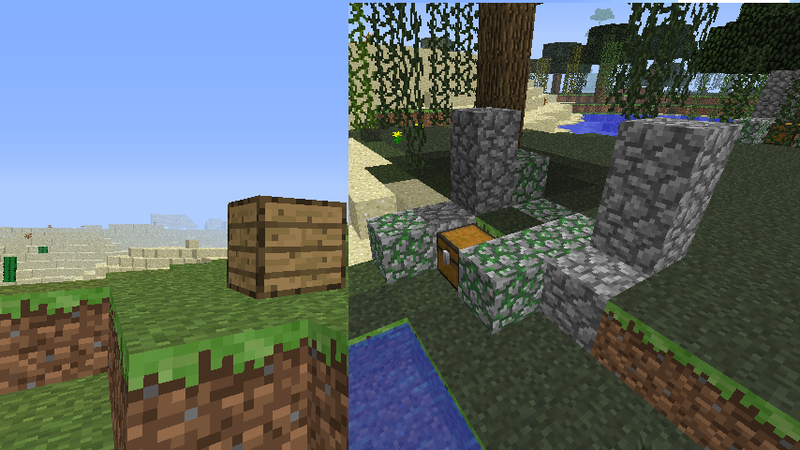 These will have mod items in it hidden under the ground. 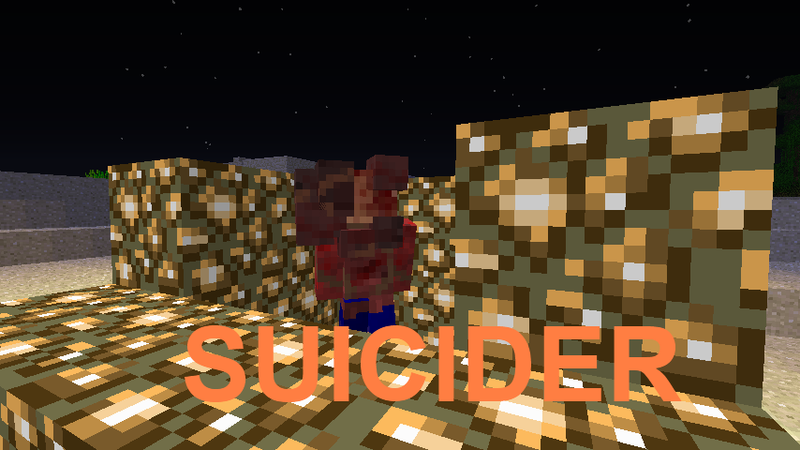 Put Dead Minecraft Mod zip file into your /.minecraft/mods folder. Do not unzip it.